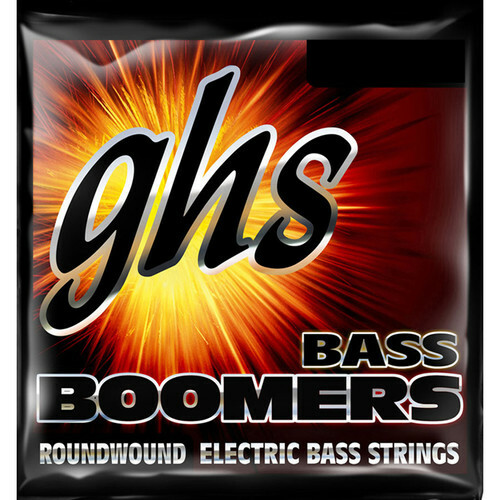 Bass Boomers from GHS are among the most popular types of strings currently used by electric bass players. This set of H3045 Heavy Bass Boomers delivers the classic power-string sound with brilliance, volume, and sustain, which is ideal for rock and funk. Box Dimensions (LxWxH) 6.4 x 6.0 x 1.0"